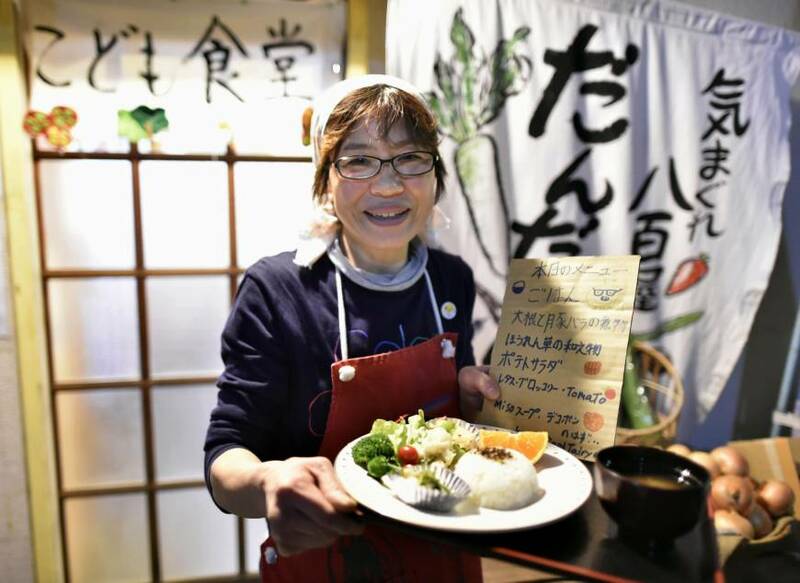 Hiroko Kondo is credited with coining the term kodomo shokudō: makeshift eateries for disadvantaged kids that morphed into a national grass-roots movement to address the growth of poverty in Japan. 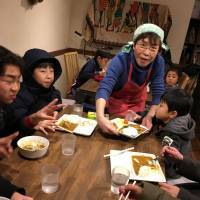 But when the 58-year-old first opened her humble “children’s cafeteria” in a residential backstreet in Tokyo’s Ota Ward in 2012, she did not imagine the concept would take on a life of its own and spawn hundreds of similar diners. The idea was conceived from what she heard back in 2010 from the vice principal of a local elementary school who stopped by Kondo’s organic grocery store to pick up some vegetables. The teacher described how one of her pupils wasn’t eating properly. Her mother was mentally ill and unable to cook, so the child spent a typical day subsisting on her school lunch and a banana. 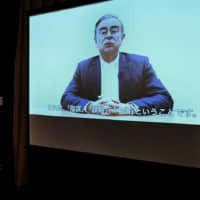 “I couldn’t understand how something like that could be happening in Japan, where you see food everywhere,” Kondo said. “Just imagining that child peeling a banana alone at home tore me up,” the mother of three told The Japan Times in a recent interview. In October 2009, the labor ministry disclosed in a report that 15.7 percent of the population, or almost one in six people, were living in relative poverty in 2007. The report also listed a child poverty rate of 14.2 percent — one of the worst in the industrialized world. The revelation forced the nation to accept the fact that the gap between rich and poor was widening as a result of years of economic stagnation and the slow demise of the lifetime employment system, leading to a surge in lowly paid, temporary workers. Around that time, Kondo had begun selling organic produce after quitting her two-decade stint as a dental hygienist at a Tokyo clinic. She also ran a community space called Dandan at a former izakaya (traditional pub) she was able to rent for a bargain. She figured she could use the venue to serve healthy dinners to poor or lonely children at a discount. But it took nearly two years for the project to take off. By then, the student whose story had moved Kondo had been sent to an orphanage. “I couldn’t do anything and felt pathetic,” she recounted. The diner, which Kondo named Kodomo Shokudo, opened its doors in August 2012. Kondo distributed handwritten leaflets advertising the initiative to mothers who visited her store to buy groceries. “Through word of mouth, around 17 or 18 kids showed up for dinner cooked by volunteers on the very first occasion,” she said. Back then, Kodomo Shokudo operated on a bimonthly basis and Kondo charged ¥300 for children and ¥500 for adults. She used leftover vegetables from her store and cooked meals using organic seasoning and rice sold in her shop. 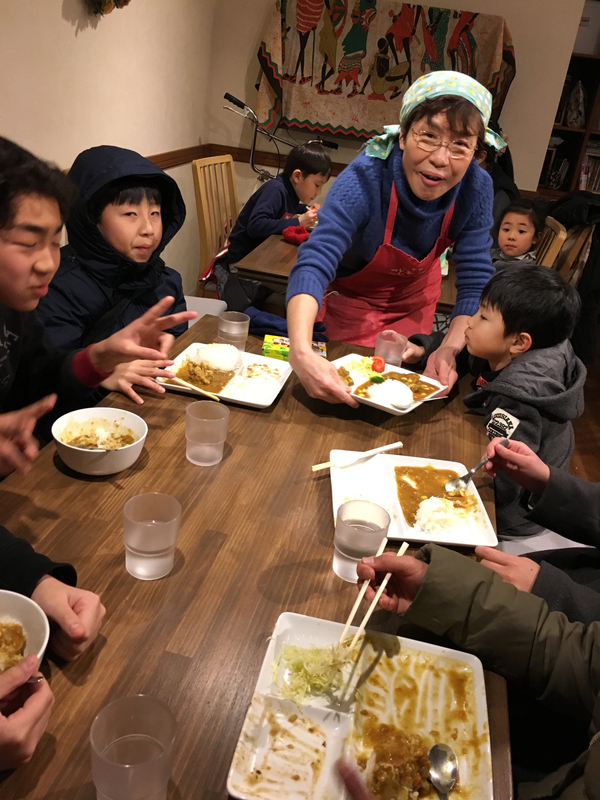 Her cafeteria is now open every Thursday night and kids can enjoy a meal for one coin: ¥5, ¥10, ¥50 or any coin for that matter — even foreign currencies or arcade tokens — that doesn’t exceed ¥100. Kondo could have offered the meals for free — she receives food donations from sympathizers — but decided against it. “I didn’t want kids to feel they are accepting charity. Paying something — anything — helps maintain their dignity,” she said. Her diner is also not necessarily limited to children. Elderly folks, those with disabilities and adults having a hard time getting by, all come in to chat and sit down for a cheap meal. A slightly built sprightly woman, Kondo grew up in a family of farmers in Yasugi, Shimane Prefecture. She recalled how her community made efforts to support people in need. 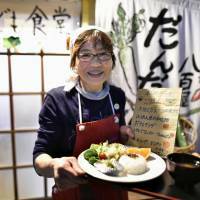 Soon after Kondo’s cafeteria opened its doors, similar eateries began sprouting up elsewhere in the capital. Inspired by Kondo, a nonprofit organization in Toshima Ward called Wakuwaku Network opened its own version of Kodomo Shokudo in 2012. The NGO, headed by Chieko Kuribayashi, also runs learning centers and a park for children. In 2016, Kuribayashi, a vocal proponent of community service, spearheaded a nationwide promotional campaign with Kondo to spread the word on how to run so-called children’s cafeterias. Yutaka Kamaike of the Kodomo Shokudo Network, a loosely knit association aimed at sharing information among cafeteria organizers, said the number of these temporary eateries — many of which operate in community centers, restaurants and homes — has grown substantially in the past few years thanks to media coverage and heightened public awareness. The popularity of the cafeterias also reflects how policymakers are struggling to address the issue of child poverty. As traditional communities hollow out and family ties erode, many disadvantaged people are left to struggle on their own. The government passed a child poverty law in 2013 to address disparities in financial resources and educational opportunities among children, but critics say it lacks specific numerical targets and that the programs organized by the government are underfunded. Grass-roots initiatives like Kodomo Shokudo essentially exist to fill some of that void. 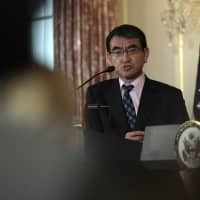 The signs of poverty, however, are largely hidden from view, Kondo said, noting that it’s difficult to identify children from struggling households merely by their appearance. She said some kids dine alone because their parents are working late. Some come from single-parent households prone to financial hardships. The health ministry released a report last year that said just over half of such families are under the poverty line. Official statistics also illustrate how children from poor families often find it difficult to achieve higher education and are more likely to end up in low-paying jobs. Kondo’s aim is to present underprivileged kids with alternative role models for the future. Since late last year, she has been hosting workshops at Dandan in which adults with unique occupations, such as a lumberjack who moonlights as a Christian minister, talk about what they do for a living. She wants to see others who share her vision take part in organizing similar sessions across the nation. “This is one way we can take part in education, outside of school,” she said.